BEAUTIFUL VIEWS!!! This exclusive and luxurious community comprised of 24 estate-sized popular homesites, which are all about one-third of an acre, is bordered by the stately, mature trees and lush green foliage of the Fort Washington Country Club. This community is almost SOLD OUT! Don't miss out. 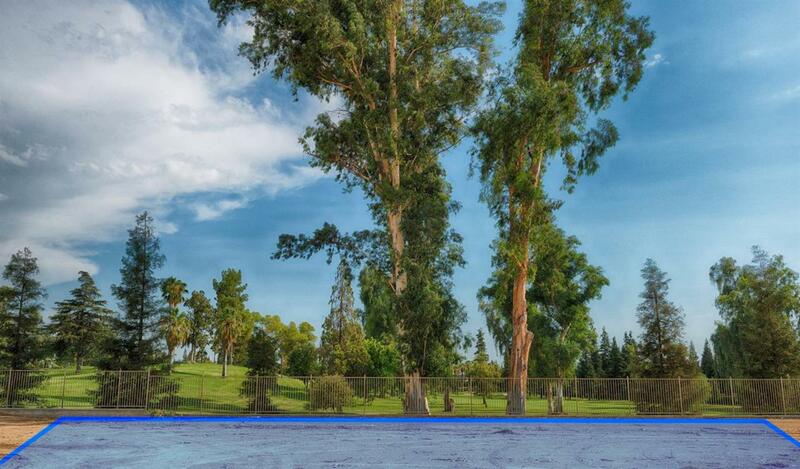 Here you will enjoy the privacy and peacefulness of estate living without the homeowner association fees in a well-established area of North Fresno. 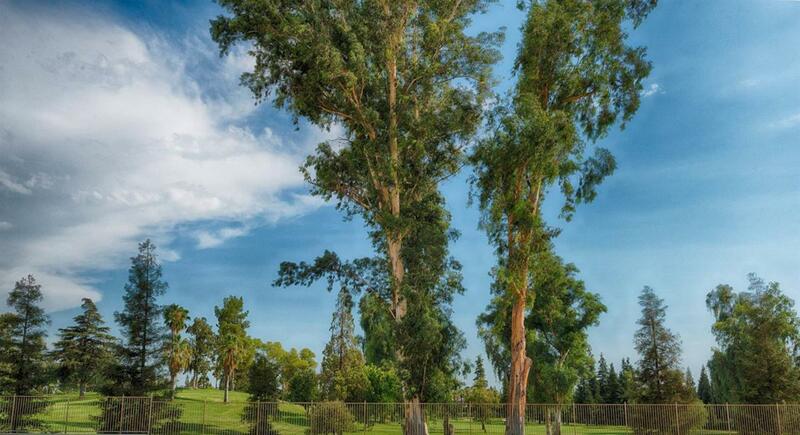 The Fairways rests within a short walk to Woodward Park, perfect for an evening stroll along the bluffs at the park to see the beautiful Valley sunsets or a family bike ride or jog down the miles of running and biking paths. You will find it easy to love the incredible location and convenience that comes along with living at The Fairways.